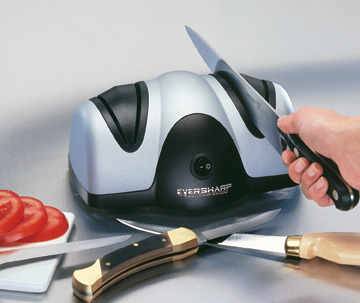 The EverSharp electric knife sharpener provides the easy automatic way to sharpen most kitchen and sporting knives to a razor sharp edge. 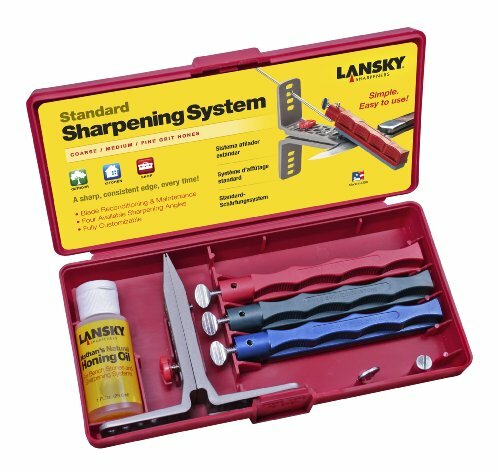 A professional two-stage sharpening system precision grinds and fine hones the blade for perfect results at home. This item cannot be shipped to APO/FPO addresses. Please accept our apologies. 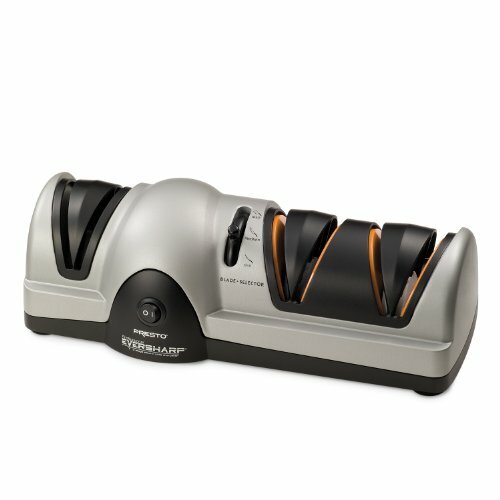 EverSharp electric knife sharpener Get professional results at home with this three-stage knife sharpening system. 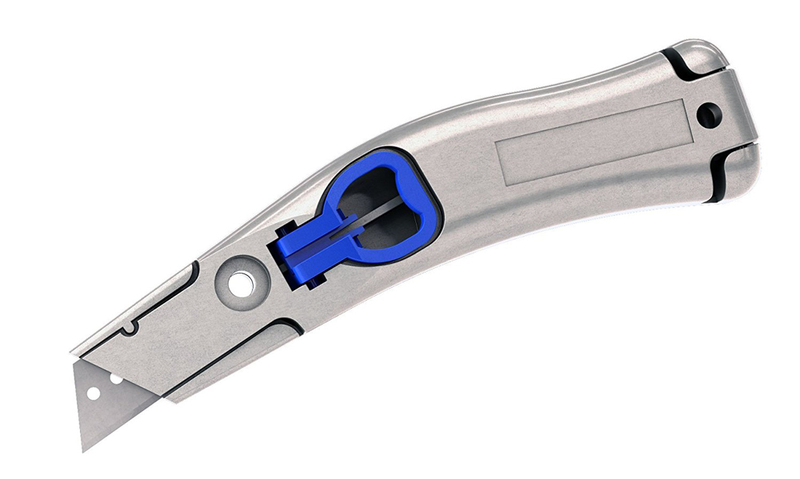 Adjustable blade selector provides the optimum sharpening angles. 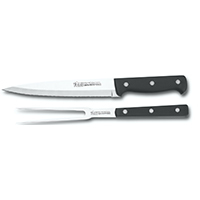 Select thick for hunting knives medium for chef's knives and standard kitchen knives and thin for light blades like fillet and paring knives.Sharpens kitchen and sporting knives even Santoku knives to a razor sharp edge. This item cannot be shipped to APO/FPO addresses. Please accept our apologies. 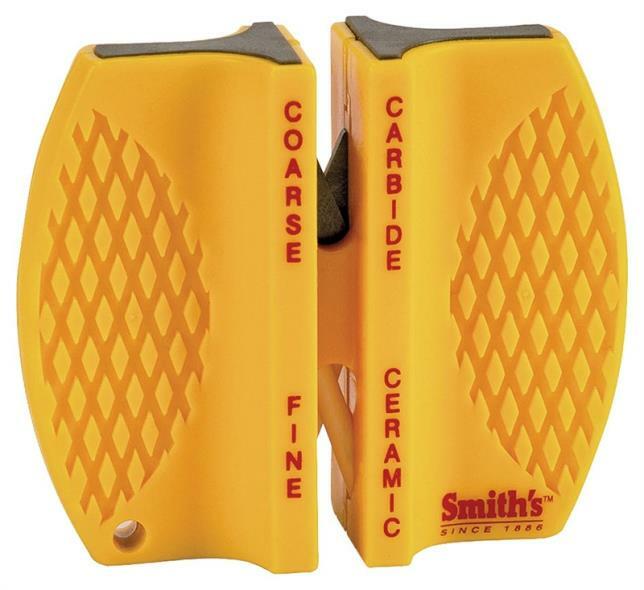 Coarse, medium, and fine hones. 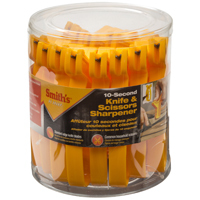 Sharpening Steel Length: 4 oz. 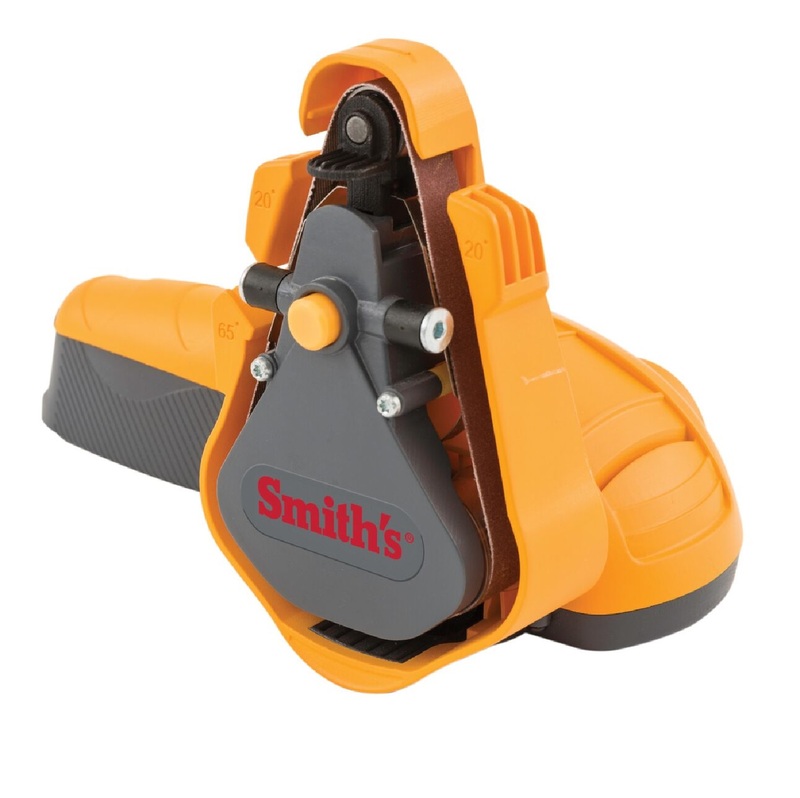 This sharpening system includes, three stones mounted on a rotating molded plastic triangle, molded plastic base with nonskid rubber feet, honing oil, sharpening angle guide and sharpening instructions. 6 in. Fine, Coarse & Medium Arkansas stones. 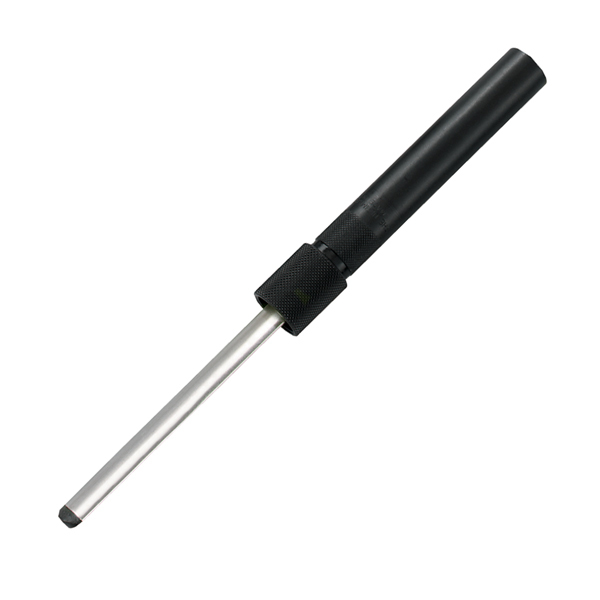 Includes : 6 in. Medium Arkansas Stone, 6 in. Fine Arkansas Stone, 6 in. Coarse Synthetic Stone. 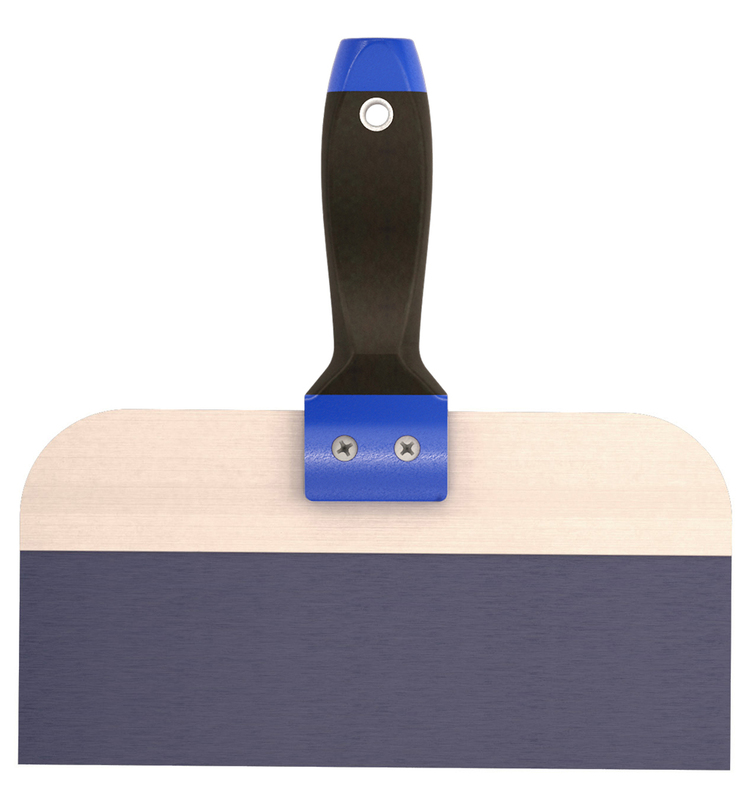 Stone Mounted On A Molded Plastic Triangle With Handles On The End For Easy Rotation. 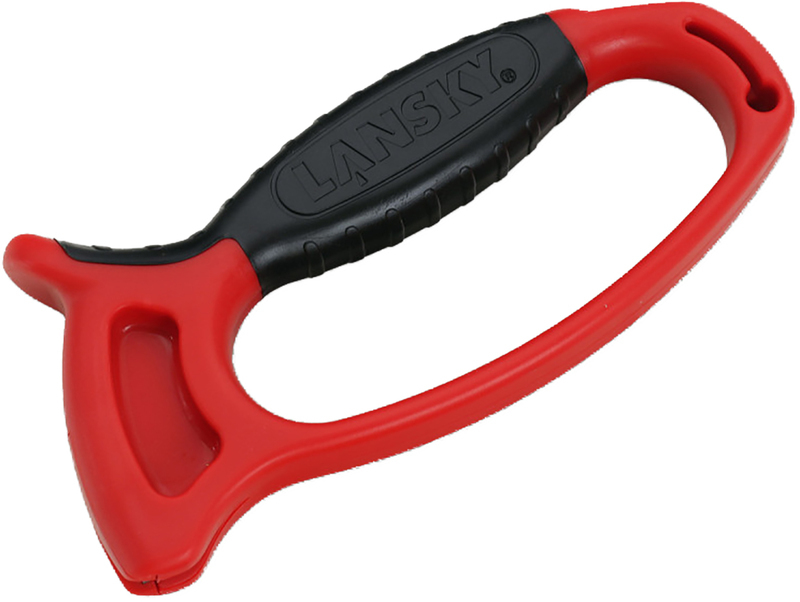 Maintain your knives in the field to the exact angle you set with your Lansky Kit! 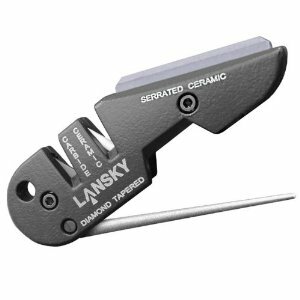 Featuring the same four angles as the legendary Lansky Controlled-Angle System, for the perfect portable Sharpening accessory. 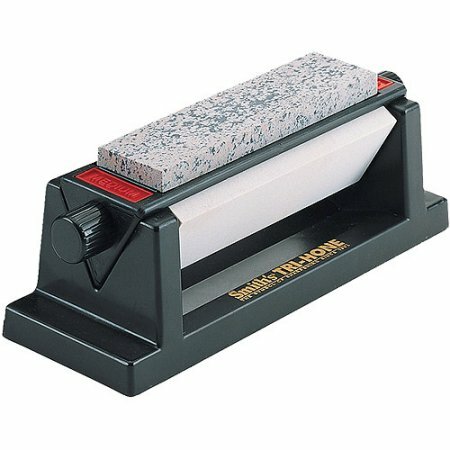 The built-in ceramic polishing benchstone also allows the QuadSharp to be used as a fully functional, stand-alone sharpening solution. 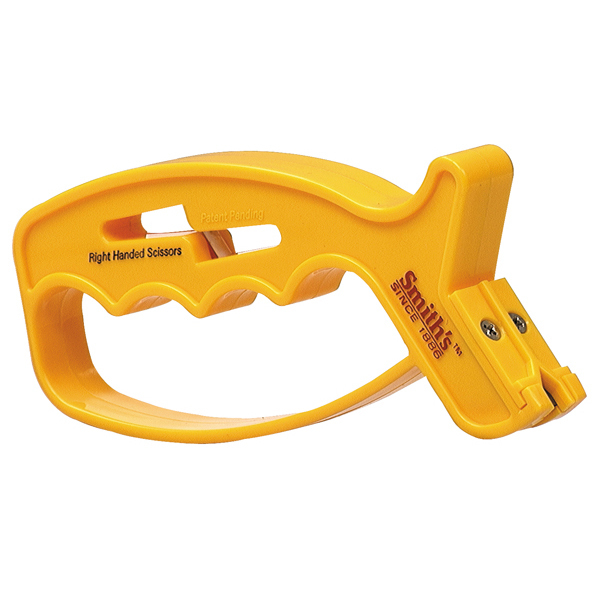 The smallest, most versatile multi-angle sharpener available! 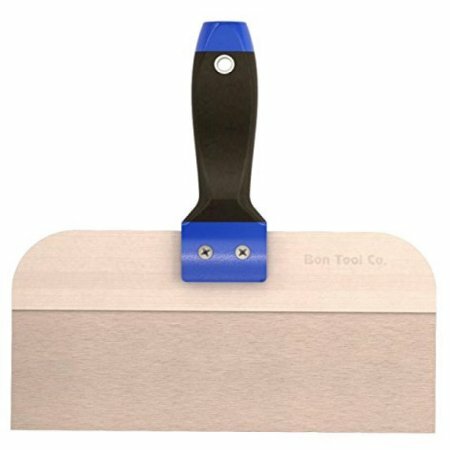 Honing Solution, 4 oz. 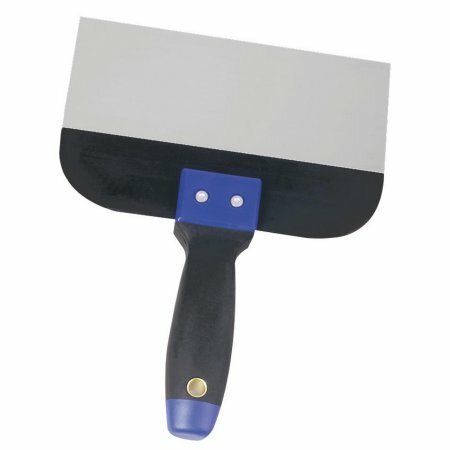 Honing Solution, 4 oz. 4 ounces of honing oil in a plastic bottle. 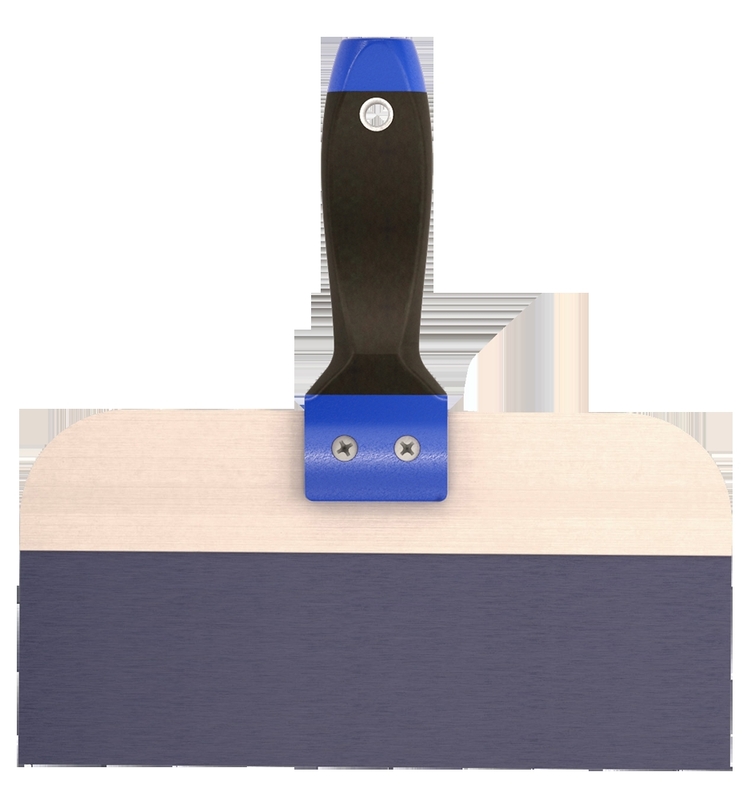 This honing oil is non-petroleum based and features built in stone cleaning agents and rust/corrosion inhibitors. 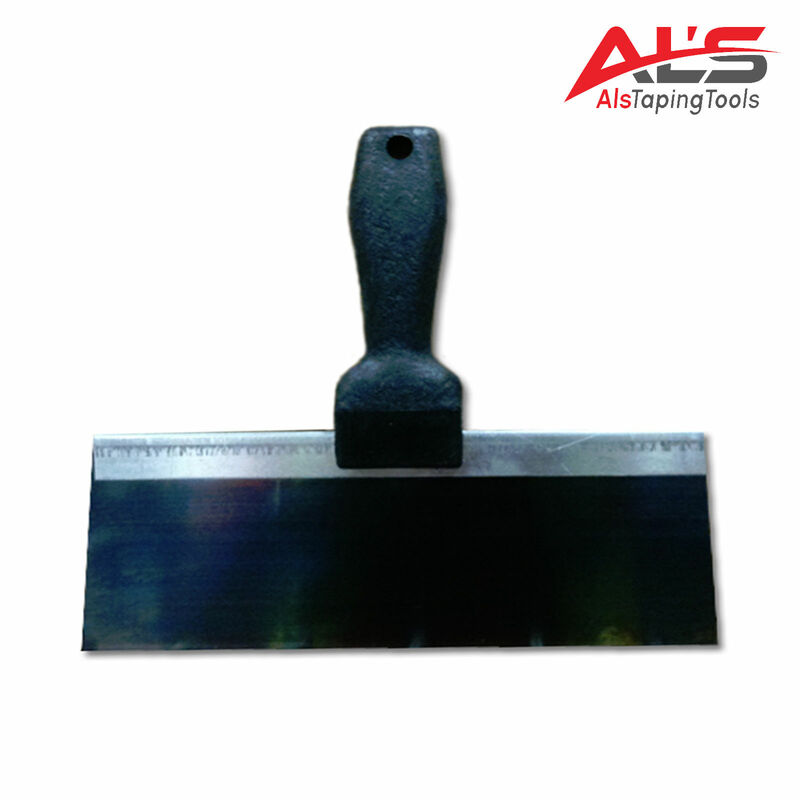 It is excellent for lubricating your Arkansas or Diamond stone when sharpening. 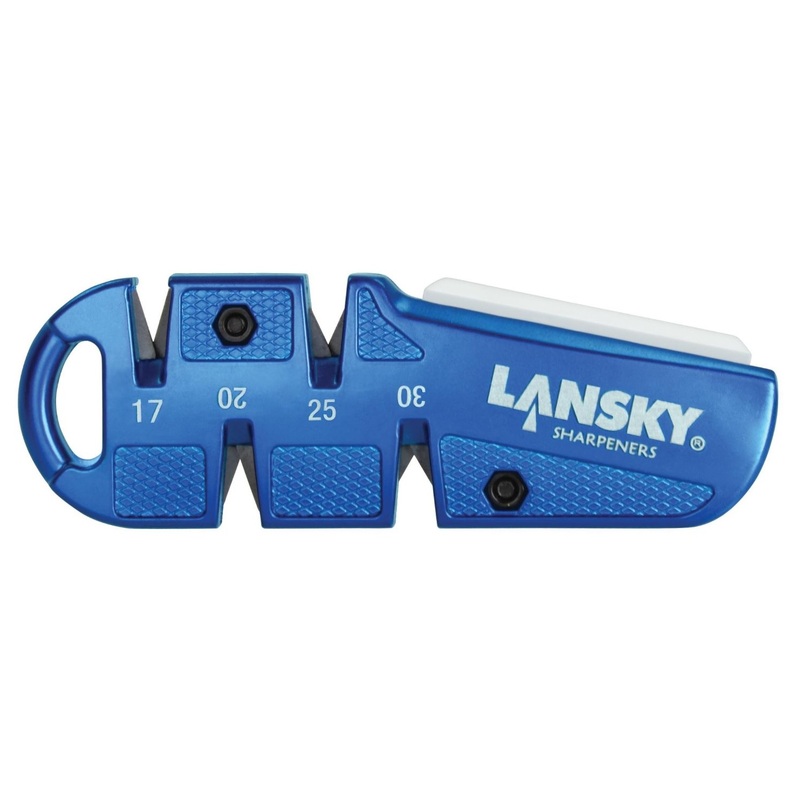 The sharpener that travels with you, Diamond Mini0Sharp features a folding handle to make it ultra portable, plus a swivel ring that attaches conveniently to a coat, backpack, or key chain. 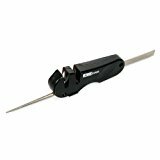 The Knife and Scissor Electric Sharpener is 120 volts is great for all straight blade knives and tools. 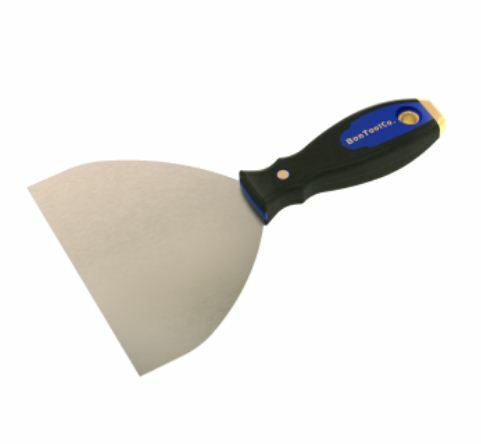 The unit has a set 20 degree angle and has floating backing plates that allows the belt to stay straight, does not burn or cut the tip of the knife. It includes 3 and belts, coarse, fine and medium. 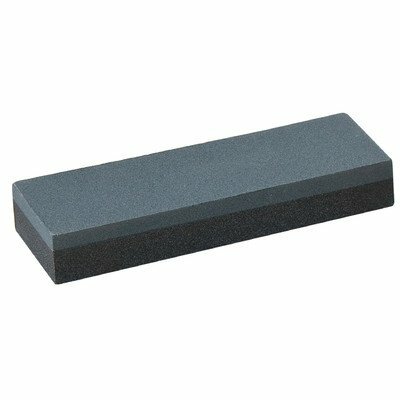 COMBO STONE KNIFE & TOOL SHARPENER Dual-grit (100 / 240) combo stone offers two - grits in one stone for easy sharpening Use for pocket knives, hunting & fishing knives, utility knife blade plus other cutting tools Dark grey side is coarse side 100 grit Light grey side is medium side 240 grit LCB6FC 6 IN. 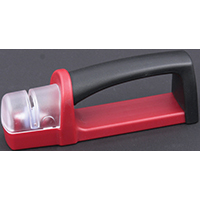 COMBO SHARPENER SIZE:2" x 6"